HHYC enjoys reciprocal arrangements with many different Yacht Clubs. HHYC welcomes yachts from other clubs on the same basis as they afford our club members. Below is a list of current clubs offering reciprocity. Click here for the HHYC Reciprocal Club List. 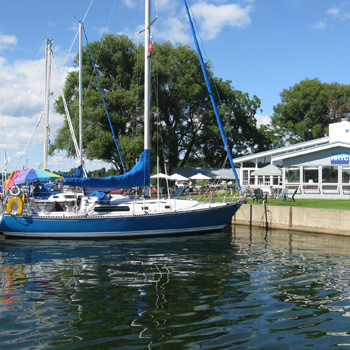 Click here for map of Lake Ontario yacht clubs.